Since getting released from prison back in April, Meek Mill has been putting his music on hold so that he could focus on the bigger battle with prison reform. 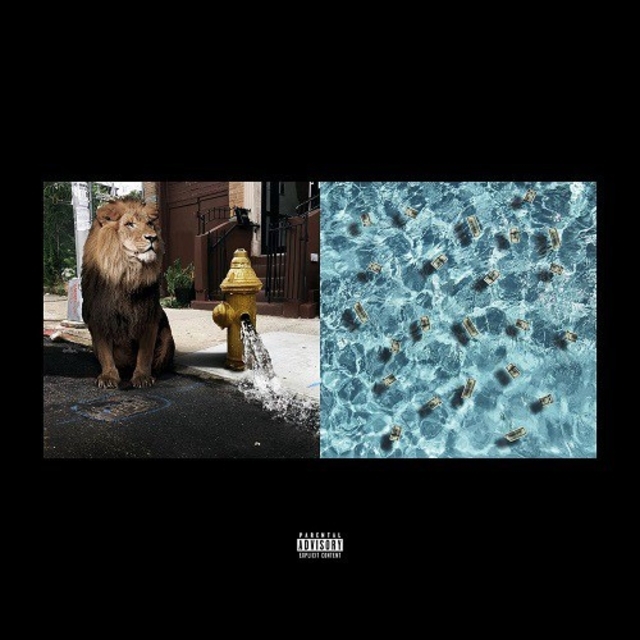 But now following up last week’s ‘Stay Woke’ song he dropped with Miguel, Meek has returned with a surprise new EP called Legends Of The Summer. The project is laced with 4 tracks in total and features guest appearances from Jeremih, PnB Rock, Swizz Beatz, and Miguel.